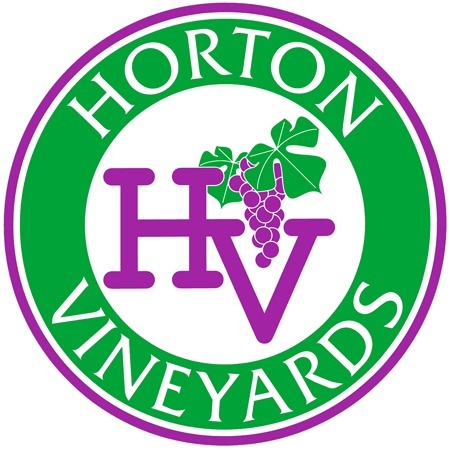 This is Horton's innovative take on a traditional Rhône blend. The French oak brings out the strong rich fruit characteristics. Its medium bodied with a fresh, smokey finish. 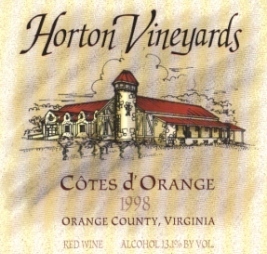 Côtes d Orange matches with duck, lamb or Indian dishes. It's also perfect with a wide variety of soft and hard cheese.